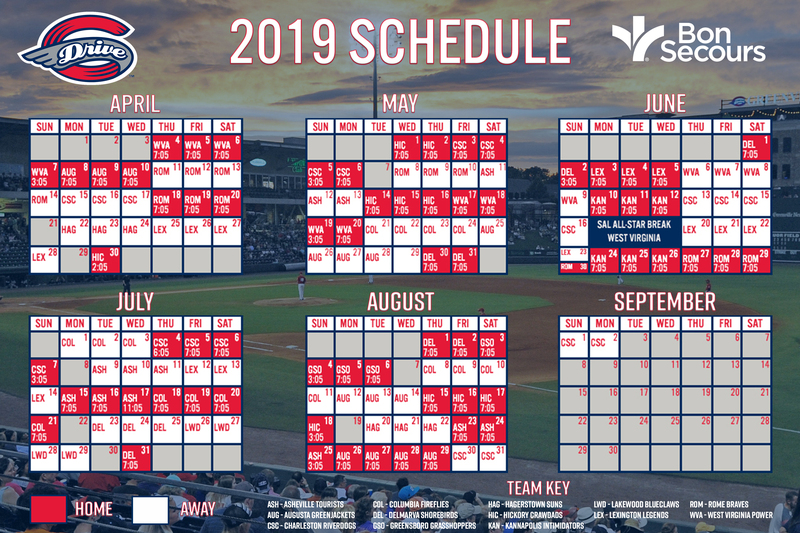 Online Race for the Cure registration has closed, but you can still register at Fluor Field on Friday, September 26th from 11am-7pm and Saturday September 27th starting at 6:30 AM. The race begins at 8:00 AM. 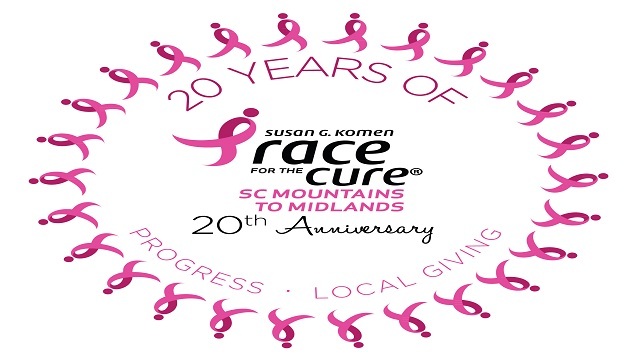 Celebrate 20 years of local giving with Susan G. Komen and SC Mountains to Midlands this Saturday, September 27!